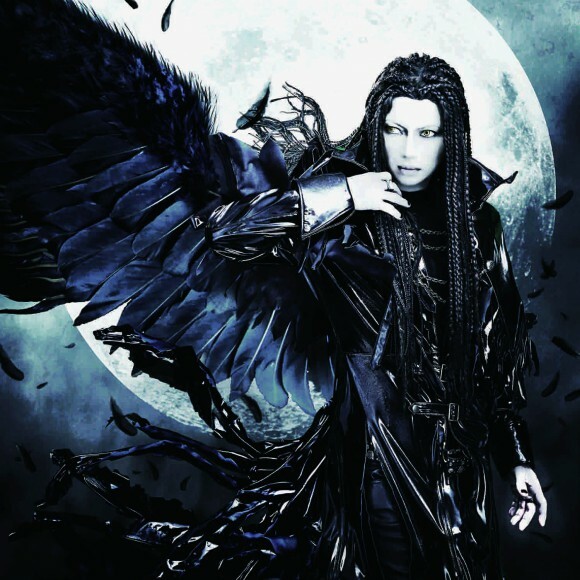 GACKT - New CD Announced | VKH Press – J-Rock & Visual Kei Coverage Worldwide! GACKT has some wonderful news for his fans and announced that he will be releasing a new CD! This new release is titled Kimi Dake no Boku De Iru kara and is set to be released on November 23rd, 2016. Kimi Dake no Boku De Iru kara will include the intro theme song for the TV anime series, "TRICKSTER." and features the anime illustration on the cover. It will also come with a DVD with music clip(s) featuring animation and is already available for pre-order on CDJapan. Unfortunately this is the only information as of right now. But we will update you once more information becomes available!